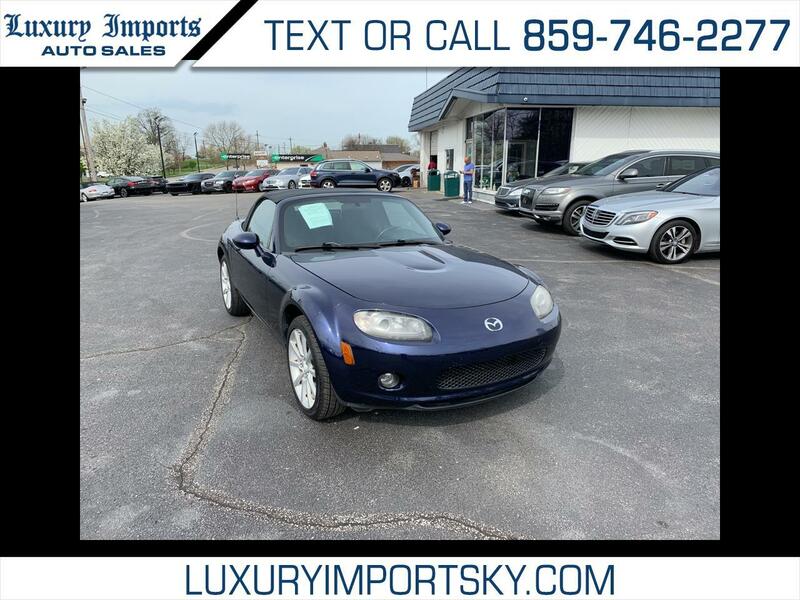 Nice low mileage 2008 Mazda Miata MX-5 Convertible. Run's very well along with its No Accident vehicle as well. to none. Just received a brand NEW Top.